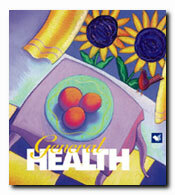 A wide range of health and wellness topics. Health educators love this collection because it covers a wide range of the most common and critical health and wellness issues. This kit contains articles on stress management, weight control, heart disease, cancer prevention and personal safety, as well as other important general health topics.